Undoubtedly, we have all been faced with occasional fails and breakdowns of our gear. It may not be as common as a broken rod tip or a leaky pair of waders. But, our fly lines suffer too. 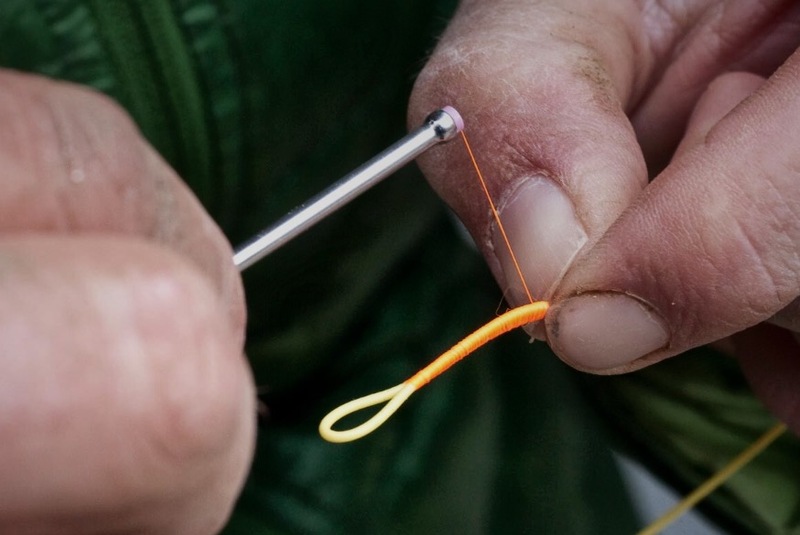 From sharp rocks, misplaced steps or sometimes reckless door jams there are many things that can mangle your favorite fly line. Hell, I’ve even opened brand new fly lines with the loop to loop missing. Obviously, there are alternatives and it’s not that I’m against the merits of a good nail knot. But, the loop to loop is so damn easy and convenient. So, it caught my eye this morning when I saw this link on our Twitter feed. I’m not sure wether I should hate or love “Gink and Gasoline” for all the amazing content they share on their blog. However, I am always checking them out and they are definitely one of our favs. So here it is reposted for your convenience. A DIY, step by step repair of your loop to loop connection.